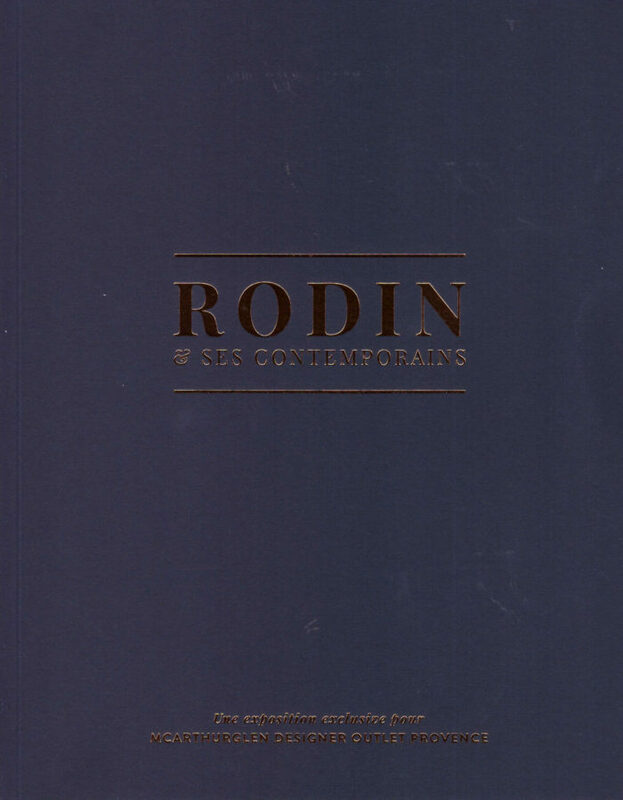 As one of the forefathers of modern sculpture, Auguste Rodin inspired and paved the way for generations of artists. 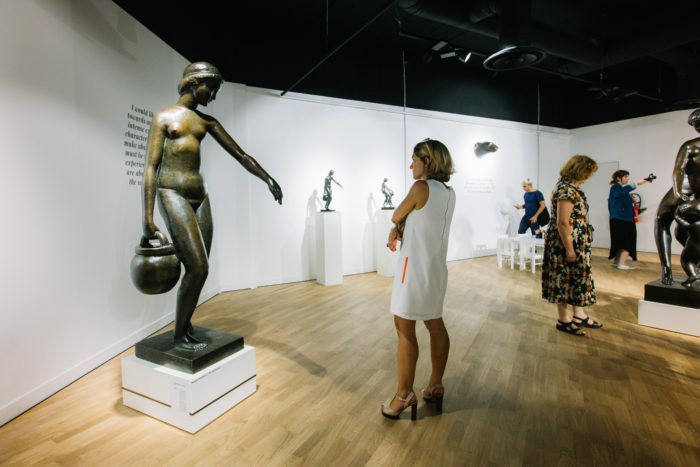 In celebration of his extraordinary innovation and to mark the centenary year of his death, McArthurGlen in collaboration with the Sladmore Gallery is proud to present ‘Rodin and his contemporaries’, an exhibition of 22 rare and iconic bronzes from the 19th and 20th centuries. 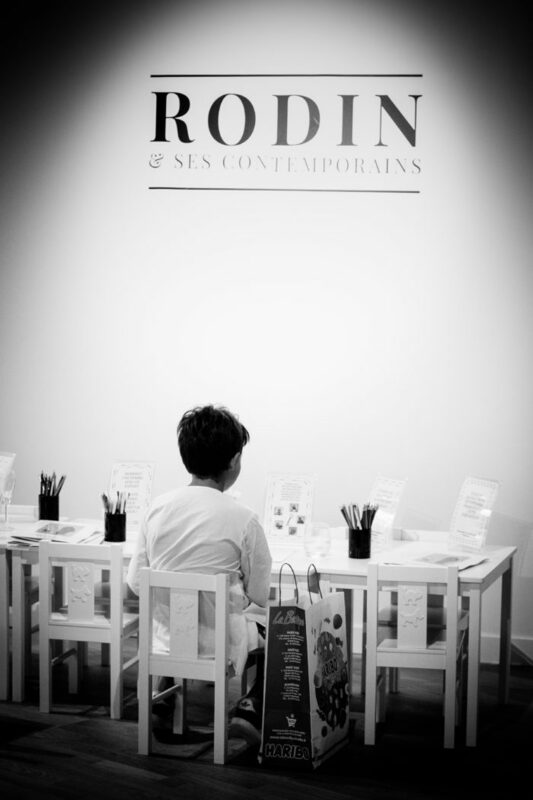 Set in McArthurGlen’s newly-opened outlet in Provence ‘Rodin and his contemporaries’ is open to visitors from 7th July to 9th September 2017. 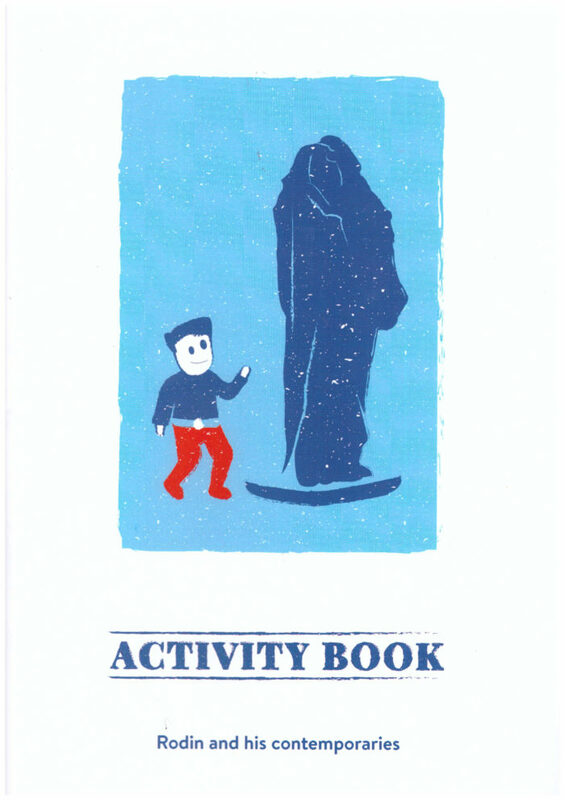 Entry is free and there will be free educational activities for children. 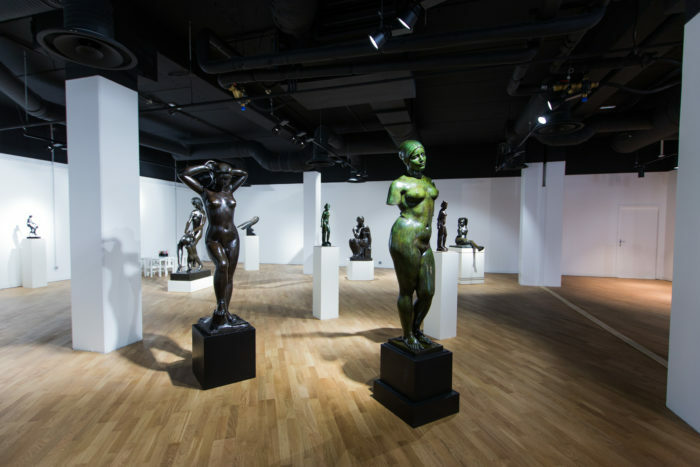 Curated by Edward Horswell, director of Sladmore and co-curated by Paris-based sculpture expert Oliver Wootton, both leading authorities on sculptures from the period, the exhibition is designed not only to capture Rodin’s energy, drama and emotion, but also to offer an insight into his influence on the work of his contemporaries and followers. 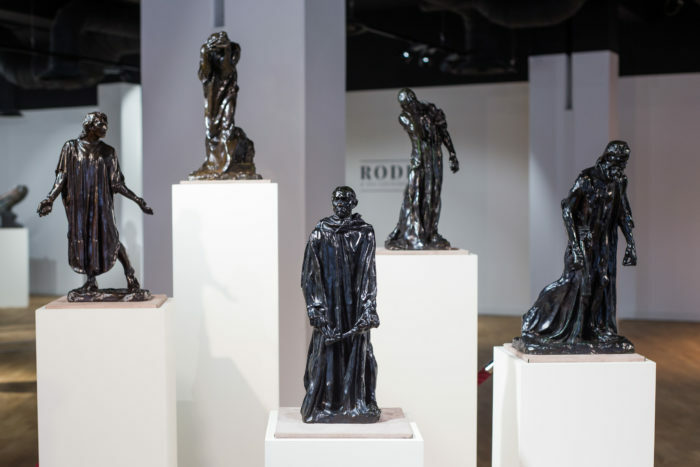 The show features eight rare and fine quality Rodin bronzes – including casts of his most successful work, ‘The Burghers of Calais’, a full-length study of Balzac and a portrait bust of Victor Hugo. 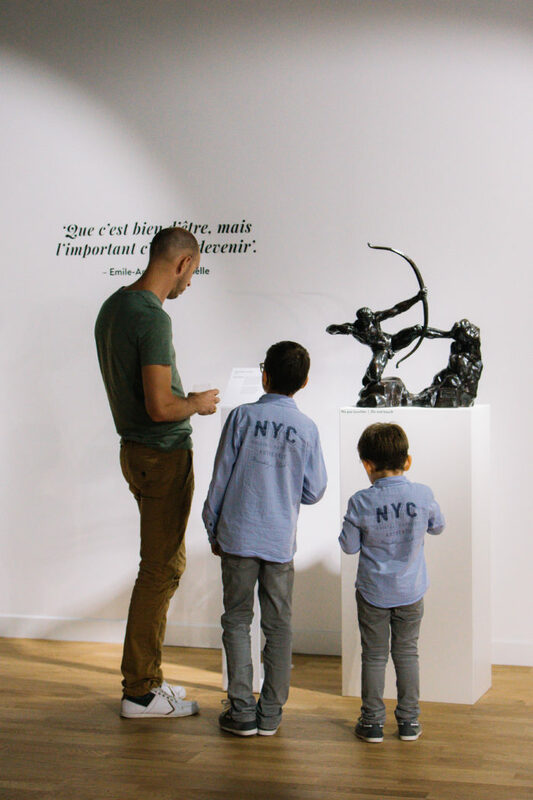 A further 14 iconic bronze sculptures are on display from Rodin’s most celebrated contemporaries and followers, including: Aristide Maillol, Joseph Bernard, Emile-Antoine Bourdelle, Joseph Csaky and Francois Pompon.